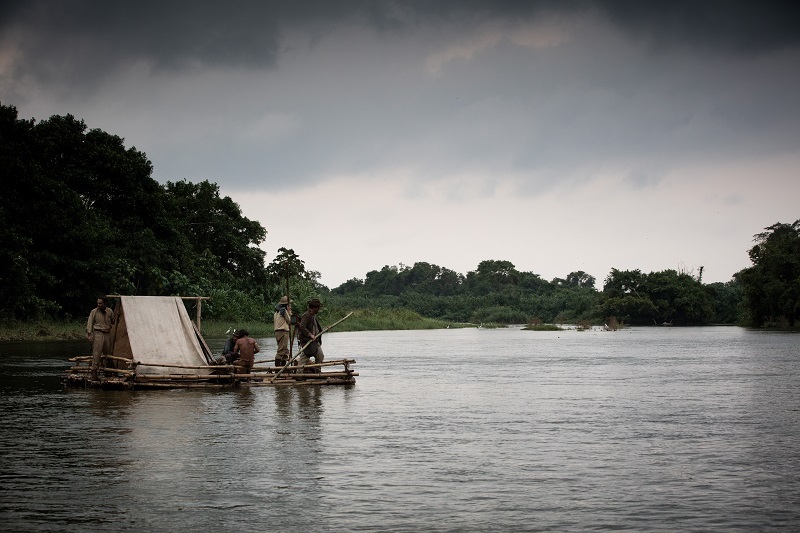 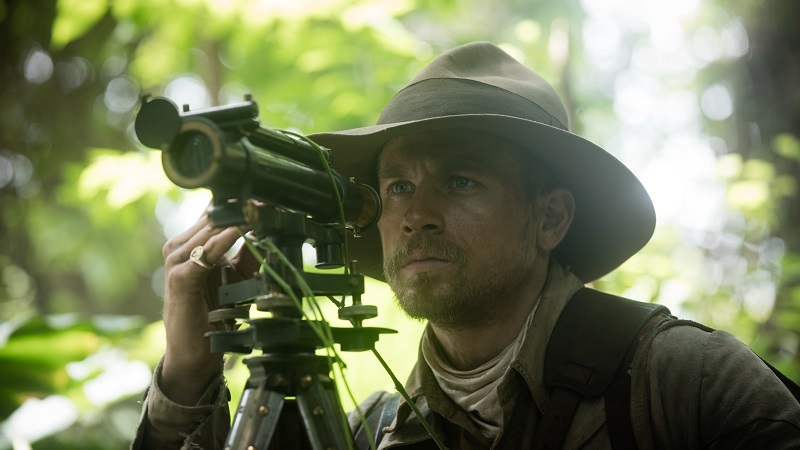 James Gray's Amazonian adventure delivers a new trailer, poster and a selection of images. 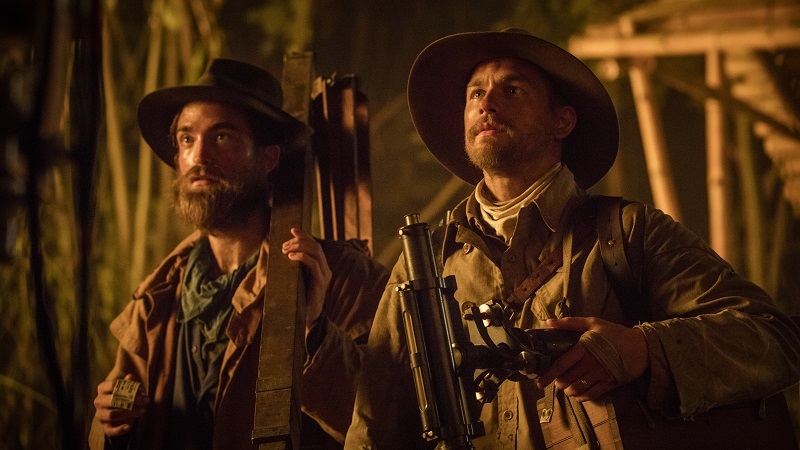 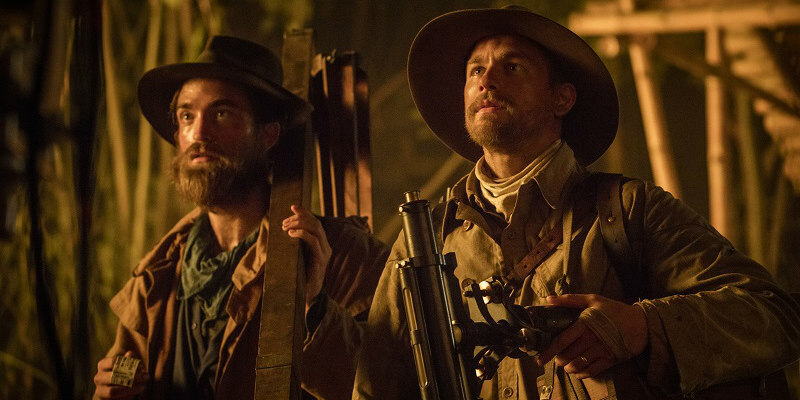 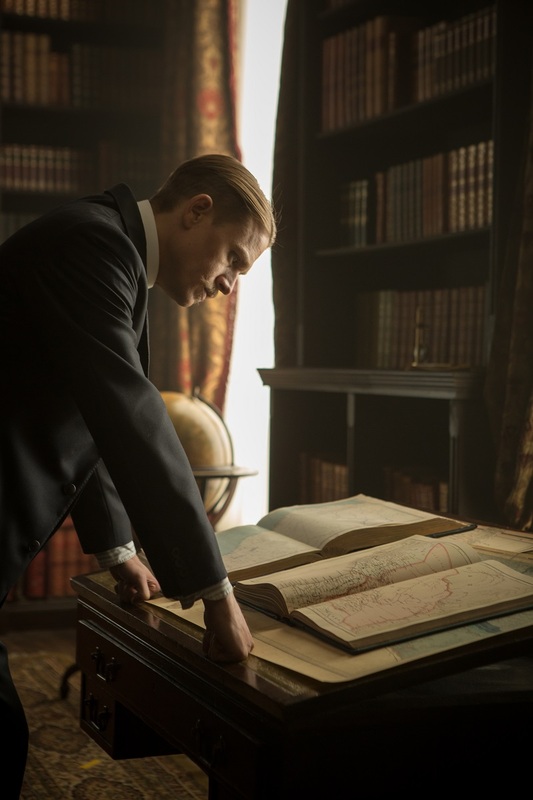 We recently brought you the UK trailer for director James Gray's upcoming The Lost City of Z, starring Robert Pattinson and Charlie Hunnam. 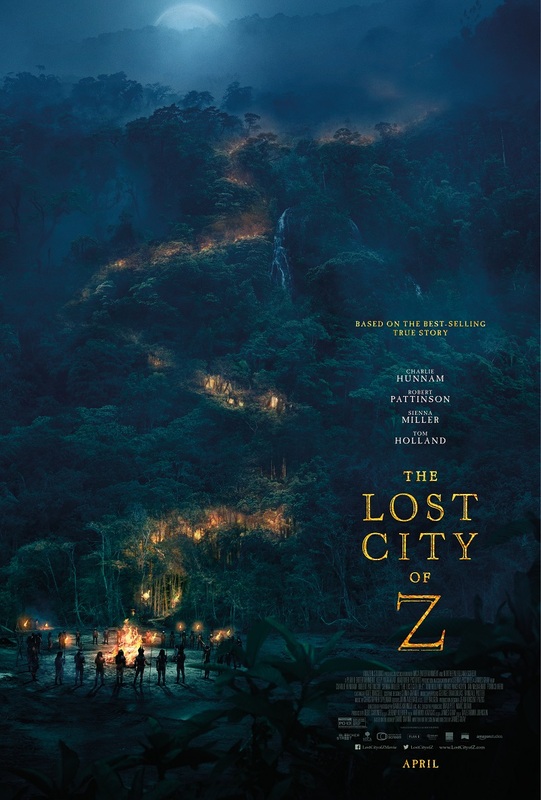 A new trailer and poster have now arrived for the film's US release in April, along with a selection of images. 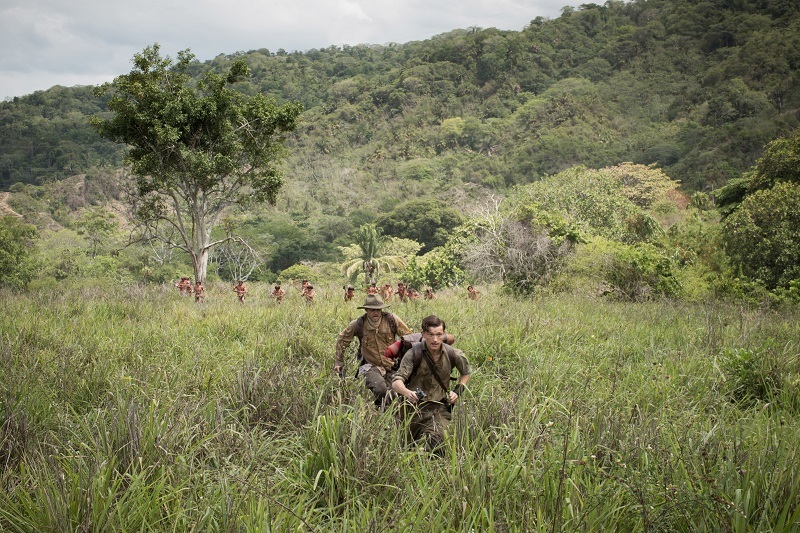 UK/ROI viewers can catch it in cinemas March 24th.